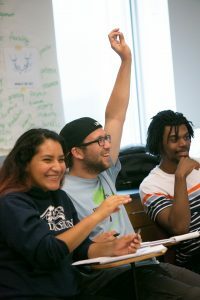 Did you know that your college-age son or daughter could attend the Middlebury School of the Environment this summer and earn 9 credit hours? 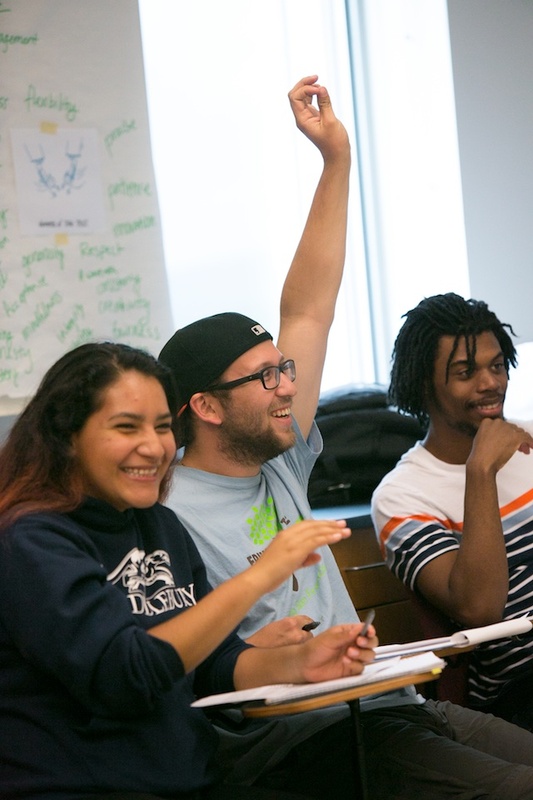 Students enrolling in the session (June 23 to August 4, 2017) will spend five weeks on the Middlebury campus in Vermont and one week in Washington, D.C., partnering with Planet Forward. The School of the Environment offers an introductory and advanced track, and students will take three integrated courses and participate in leadership training. An emphasis will be on linking skills associated with leadership and innovative problem-solving with a solid grounding in the principles and concepts of environmental studies. Generous, need-based grants are available, and local students can live at home during the five weeks the School is operating in Vermont. See dates/fees information. Contact Stephen Trombulak, Director, if you have questions at trombula@middlebury.edu. Visit the School of the Environment Blog for updates and information and the website for application information.